First person live video is a fun feature on this Holy Stone remote-controlled quadcopter. Use your iPhone or Android phone to view the action live as you fly the vehicle. 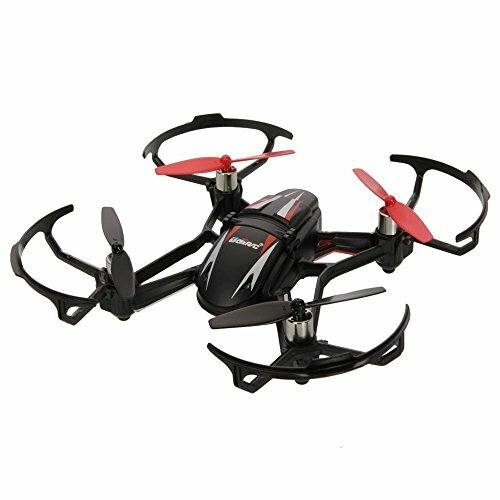 This is an incredibly stable drone vehicle that flyers of every skill level will love. The controller allows users to choose their skill level, from Beginner to Intermediate to Advanced. You can perform flips on this quad at all skill levels. 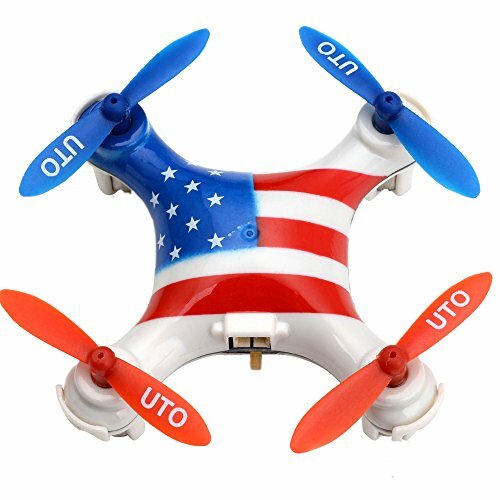 Use your smartphone to see live first person video directly from the quad as it's flying. The app (which is a free download) allows users to record video and take photos. 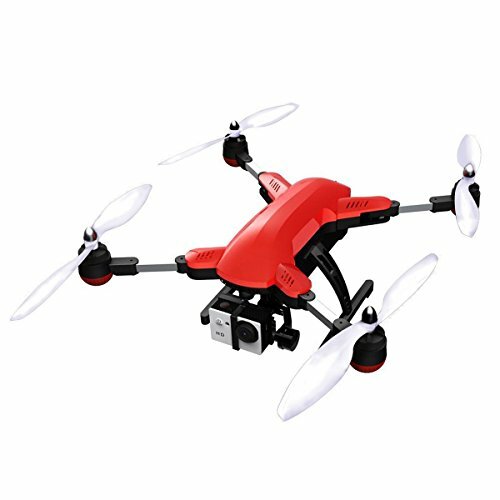 This drone also has headless mode which is great for beginners. 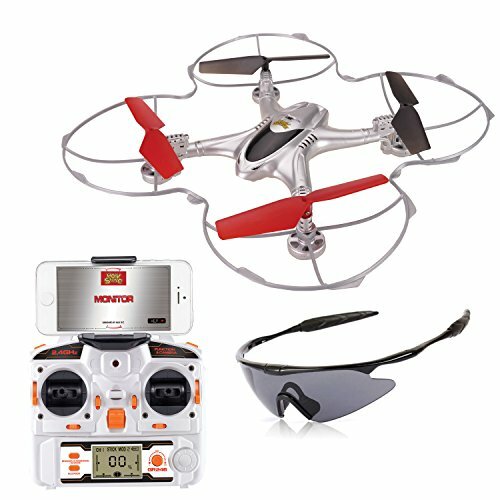 "Link" your controller's position to your quad so it will always fly in the direction you're indicating with the controller, no matter which way the quad is facing. The package comes with two batteries and 2 USB chargers for simultaneous charging. Each full charge gives about 10 minutes of flying time.